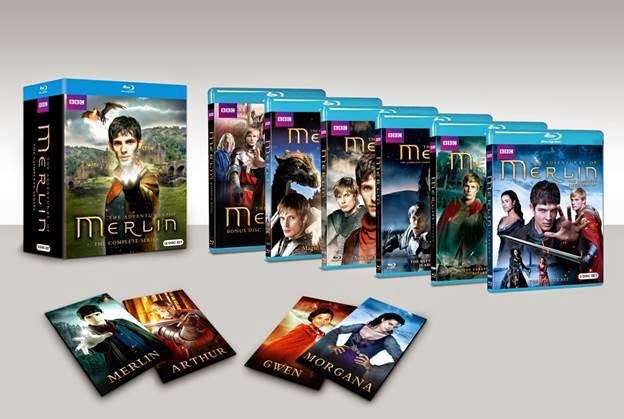 BBC Home Entertainment is returning to Camelot this holiday season with Merlin: The Complete Series, arriving onto shelves for the first time as a complete box set on November 4, 2014 on Blu-ray and DVD. 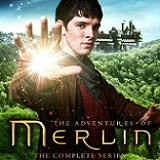 Starring Colin Morgan (The Fall), Katie McGrath ("The Tudors"), Anthony Head ("Buffy the Vampire Slayer"), Bradley James (Fast Girls) and featuring the voice of John Hurt (the Harry Potter films, "Doctor Who"), Merlin is the BAFTA-winning retelling of the fabled Arthurian legend that amassed a cult following over the course of five action-packed seasons of swordplay and sorcery. Now the complete series is available together in one regal collection, on Blu-ray (including Seasons One-Three, which have never before been released on Blu-ray) or on DVD, along with a disc of all-new bonus footage and a set of exclusive collectible magnets. 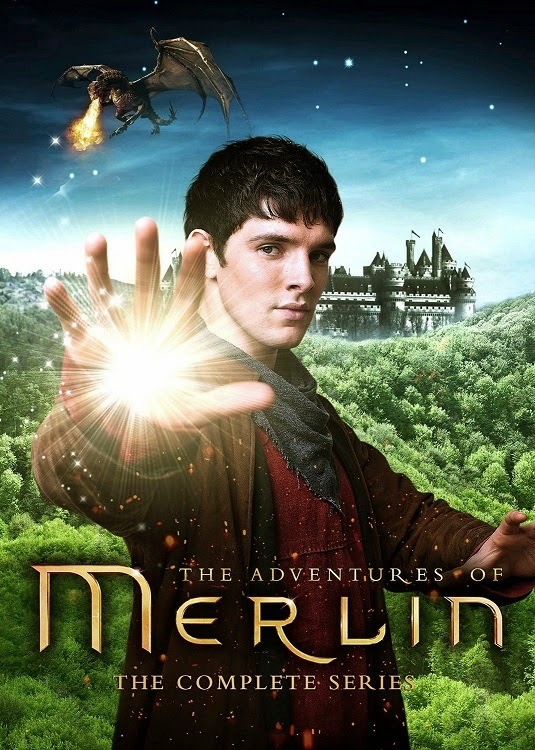 Featuring legendary adventures, thrilling stunts and terrifying monsters, this collection is the perfect gift for any lord or lady on your list. 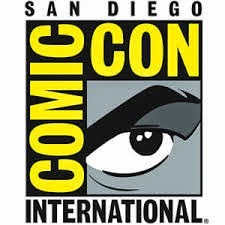 From creators and writers Julian Jones ("Atlantis," Between The Lines), Howard Overman ("Atlantis," "Misfits") Johnny Capps ("Atlantis," "Demons"), Julian Murphy ("Atlantis," "Robin Hood") and Jake Michie ("Hex").